Tennyson Center works with children, youth and their families to overcome a variety of life crises, including abuse and neglect. 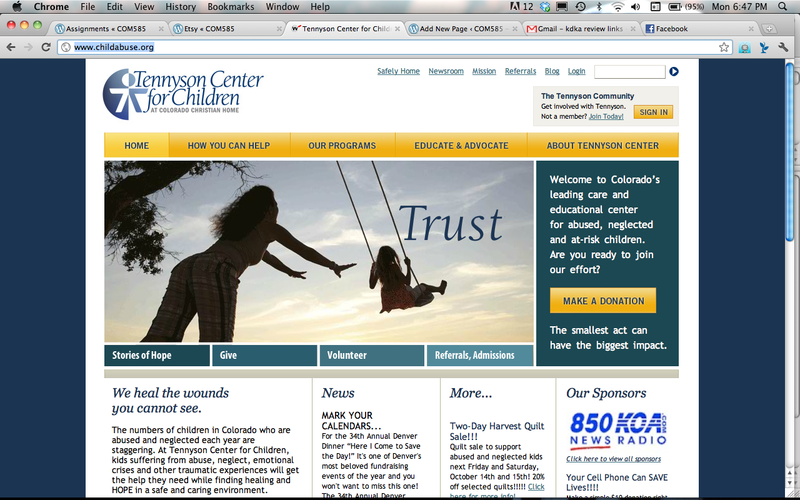 Tennyson Center is a community of people dedicated to serving children and youth and strengthening families. As professionals and concerned citizens we strive to provide competent and caring treatment, education, and advocacy services that are community-based, family-focused, and child-centered. The agency provides services to children and families regardless of religion, creed, age, race, color, gender, national origin, sexual orientation, disability status, or military status. The homepage is clean, with links to different categories and articles. 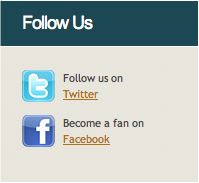 The design allows easy navigation and provides the user with a convenient way to donate online. There is a search box. Families and individuals with children in crisis situations seeking help, volunteers, donors and those concerned with the well-being of children. To educate, raise awareness and elicit donations for the center, its residents and its programs. WordPress powered site with credit card plugin for donations.